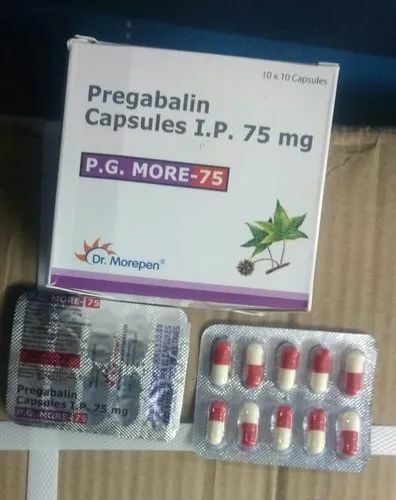 We are a leading Wholesaler of piracetam tablets, olanzapine tablets usp, sertralina tablets, buspirone hydrochloride tablets ip, risperidone tablets and memantine hydrochloride tablets usp from Ahmedabad, India. Piracetam Tablets (sold under many brand names) is a medication in the racetams group, with chemical name 2-oxo-1-pyrrolidine acetamide. 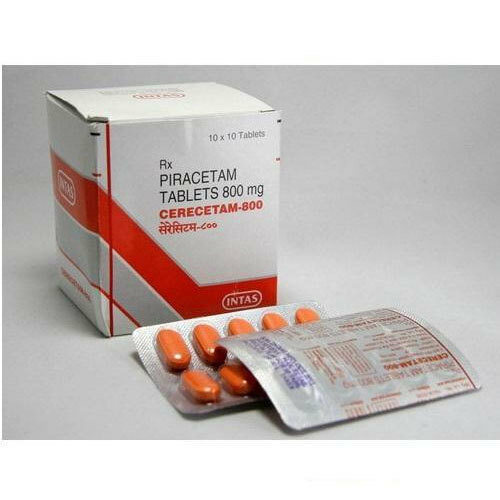 In the UK, piracetam is prescribed mainly for myoclonus. It shares the same 2-oxo-pyrrolidone base structure with pyroglutamic acid. Piracetam is a cyclic derivative of GABA (gamma-Aminobutyric acid). Related drugs include the anticonvulsants levetiracetam and brivaracetam, and the putative nootropics aniracetamand phenylpiracetam. Medication used to treat schizophrenia and bipolar disorder. It is usually classed with the atypical antipsychotics, the newer generation of antipsychotics. It appears to have slightly greater effectiveness in treating schizophrenia (especially the negative symptoms) and a lower risk of causing movement disorders than typical antipsychotics. 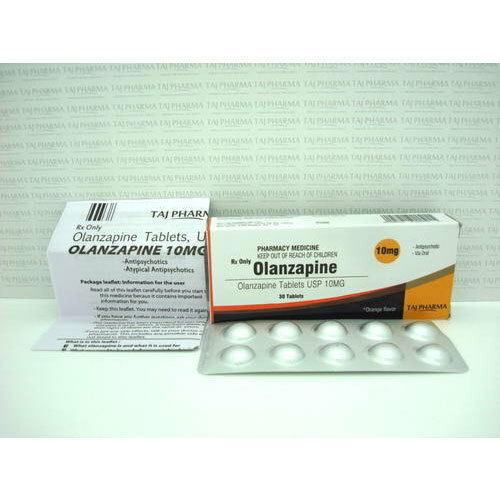 Olanzapine Tablets USP however, has a higher risk of causing metabolic side effects like weight gain, gynecomastia, impotenceand type 2 diabetes than the typical antipsychotics. Sertraline Tablets sold under the trade name Zoloft among others, is an antidepressant of the selective serotonin reuptake inhibitor (SSRI) class.It is primarily used for major depressive disorder, obsessive–compulsive disorder, panic disorder, and social anxiety disorder. Effectiveness is similar to other antidepressants. Sertraline is taken by mouth. 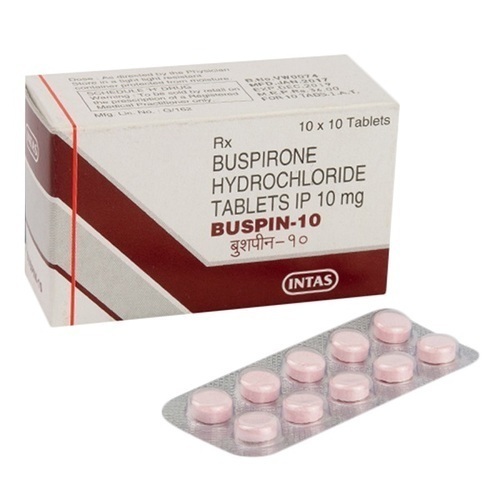 Primarily used to treat generalized Buspirone Hydrochloride Tablets IP. It is also commonly used to augment antidepressants in the treatment of major depressive disorder. 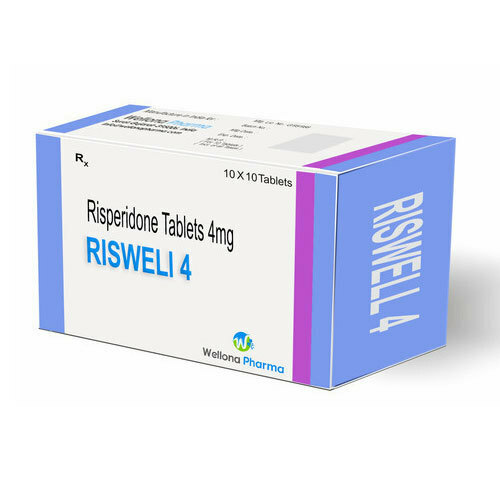 Risperidone Tablets is an antipsychotic medication. It is mainly used to treat schizophrenia, bipolar disorder, and irritability in people with autism. It is taken either by mouth or by injection into a muscle. 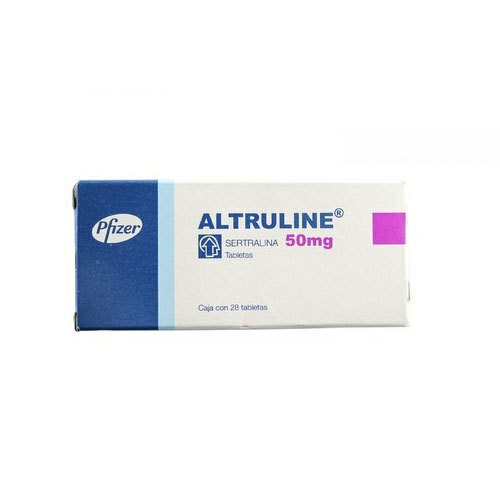 Memantine Hydrochloride Tablets USP is used to treat moderate-to-severe Alzheimer's disease, especially for people who are intolerant of or have a contraindication to AChE (acetylcholinesterase) inhibitors. 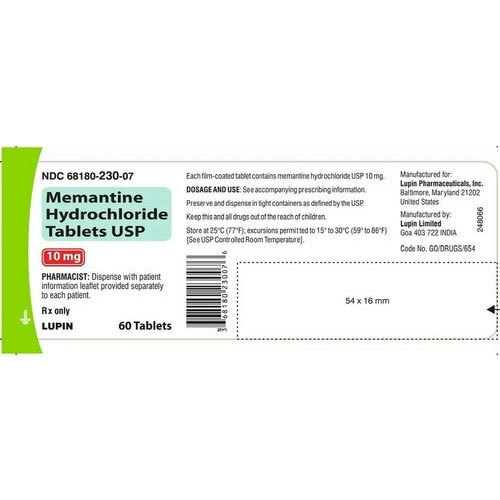 Memantine has been associated with a moderate decrease in clinical deterioration with only a small positive effect on cognition, mood, behavior, and the ability to perform daily activities in moderate to severe Alzheimer's disease. There does not appear to be any benefit in mild disease. 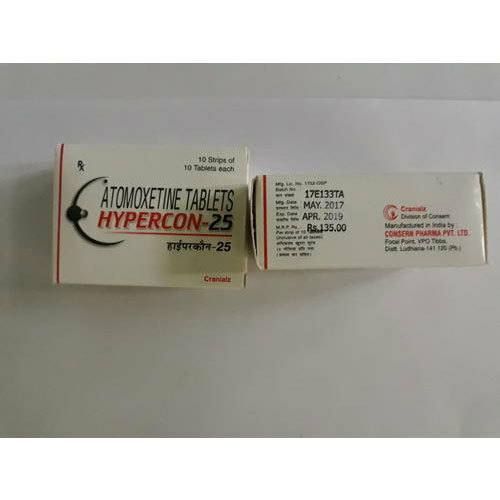 Atomoxetine Tablets Is a norepinephrine reuptake inhibitor which is approved for the treatment of attention deficit hyperactivity disorder. The initial therapeutic effects of atomoxetine usually take 2–4 weeks to become apparent. A further 2–4 weeks may be required for the full therapeutic effects to be seen.Its efficacy may be less than that of stimulant medications. 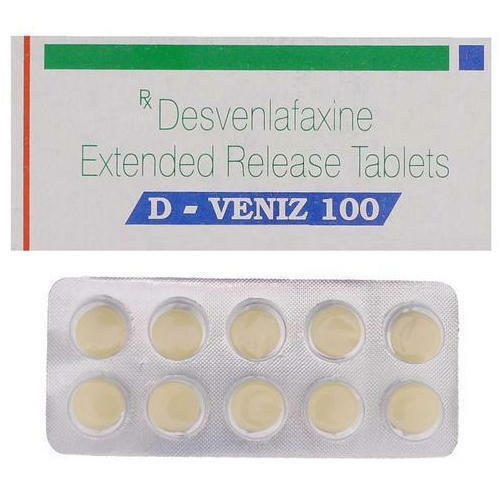 Desvenlafaxine Extended Release Tablets is in a class of medications called selective serotonin and norepinephrine reuptake inhibitors (SNRIs). It works by increasing the amounts of serotonin and norepinephrine, natural substances in the brain that help maintain mental balance. Fluoxetine Hydrochloride Tablets IP sold under the brand name Provigil among others, is a medication to treat sleepiness due to narcolepsy, shift work sleep disorder, or obstructive sleep apnea (OSA). In OSA continuous positive airway pressure is the preferred treatment..While it has seen off-label use as a purported cognitive enhancer, the research on its effectiveness for this use is not conclusive. It is taken by mouth. 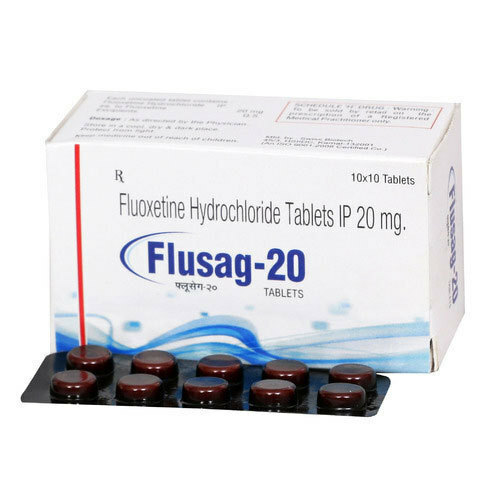 Fluoxetine Hydrochloride Tablets IP is an antidepressant of the selective serotonin reuptake inhibitor class. It is used for the treatment of major depressive disorder, obsessive–compulsive disorder, bulimia nervosa, panic disorder and premenstrual dysphoric disorder. 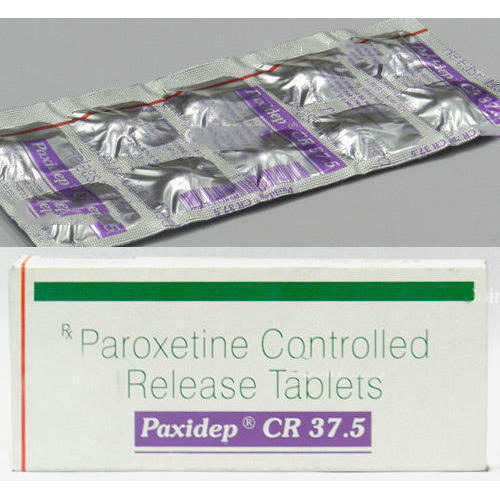 Paroxetine Controlled Release Tablets is primarily used to treat major depressive disorder, obsessive-compulsive disorder, post-traumatic stress disorder, social anxiety disorder, panic disorder, generalized anxiety disorder, premenstrual dysphoric disorder and menopausal hot flashes. 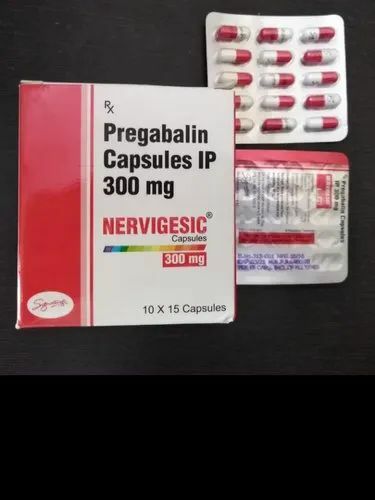 Pregabalin, marketed under the brand name Lyrica among others, is a medication used to treat epilepsy, neuropathic pain, fibromyalgia, restless leg syndrome, and generalized anxiety disorder.Its use in epilepsy is as an add-on therapy for partial seizures. When used before surgery, it improves pain but results in greater sedation and visual disturbances.It is taken by mouth. Looking for “Anti Anxiety Depression Sleep Pills Medicine”?